A very interesting article highlights initiatives that could be made to take the emphasis away from the fire rating of a ceiling, which seems to be happening in new builds and deep refurbishments. One of the main issues seems to be small decoration refurbishments where people are just replace the existing luminaires and are unaware what they are replacing them with. Costs drive these projects and fire hoods are a must, even for the modular luminaires. We have seen yet more lurid headlines in the press, reporting that hospital projects built under Private Finance Initiative (PFI) contracts have been condemned as unsafe following inspections of fire protection measures. The stories are being spun as a stick to beat the PFI programme with, but there is a very real issue here for the lighting specifier, contractor and manufacturer. 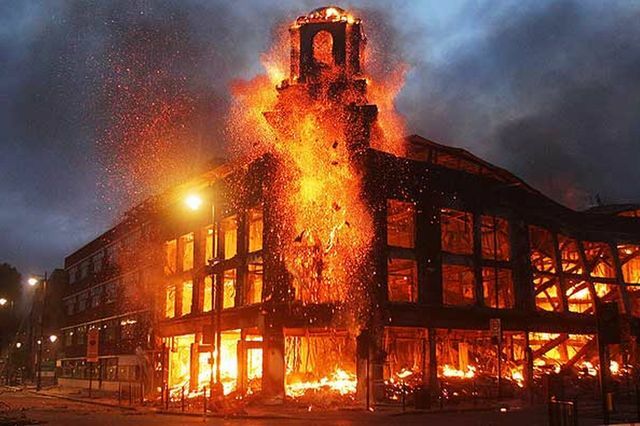 These reports raise concerns over a lack of proper fire protection within luminaire specifications. The lighting industry needs to look at luminaire specifications within fire barriers such as ceilings and ensure that only luminaires complying with BS476-22 (the fire tests on building materials and structures standard) are used. POE what we really need to know!